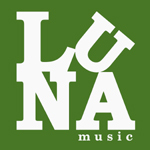 As I mentioned yesterday, I’ve been working on an idea called the Handmade Promenade, and I said yesterday that I would have an exciting announcement to share, and here it is: The first Handmade Promenade is taking place on April 17th at Luna Music in conjunction with the 3rd annual Record Store Day! You can head on over to the Handmade Promenande blog for all the details for the day of the event AND for a vendor application if you are interested in participating as a vendor! Good Monday morning! I’m going to take a day to break from my Texas updates (Yes, I’m still in Texas. Yes, I’m working on vacation!) because I have some really exciting news to share. I have had an idea itching in the back of my mind for quite a while now. It’s actually starting to come to fruition, and I wanted to share this special moment with all of you! What is the Handmade Promenade? Click to find out! 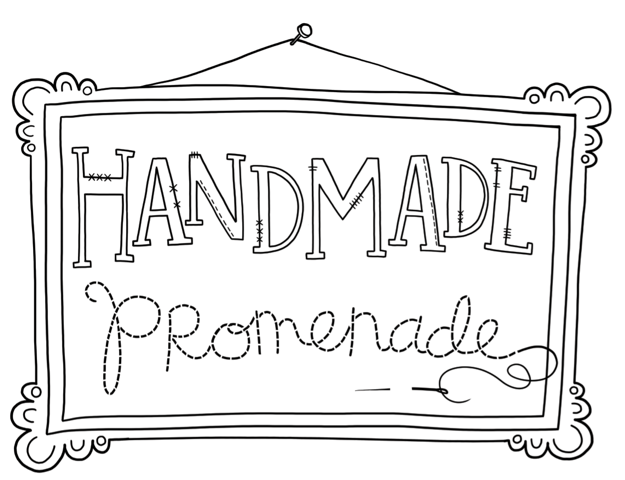 Very, very shortly I will be announcing the first location of the first ever Handmade Promenade! If you are totally intrigued, head over to the Handmade Promenade blog and read what it is all about. I promise more news will be coming straight away. I don’t mean to tease or anything, but I will promise lots of wholesome awesomeness. Stay tuned for more info!